I have written about lipstick a lot on my blog, so I thought I would compile a list of my fave posts (some being more popular that others, ssh it offends the lesser known). A review about Primarks then latest range of liquid lipsticks. My ultimate fave red shade came from this range, see if you can spot it from my endless selfies lol. A review of my all time favourite liquid lipsticks, covering a range of brands. Providing a review of their latest liquid lipsticks which still are amazing today! 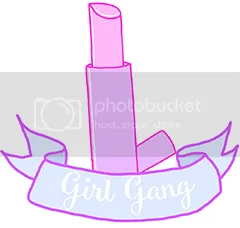 A little post about all of the different lipsticks and lipbalms available out there on sale, and making sure you choose the best one for you. A look into why we wear makeup, why we should be self confident and why we should be comfortable in our own skin. There you have it my top posts about lipstick and feel confident. I hope you’re wearing lipstick today, who gives two toots if you’re wearing bright blue, green, yellow or even black. Wear what you want, go and rock that beautiful red shade and feel proud!